Remember, it's Sunday 31 March this year! You see it every time – usually on the day before Mother’s Day or even on the day itself – as hundreds of people queue up to buy the obligatory box of chocolates or bunch of flowers. The idea that this is all they want every year seems to get stronger every year. But what mums really want on Mother’s Day is to be given time off from their labours and their responsibilities, or simply to be spend time with their family. After all, that’s where the whole thing started (see below). 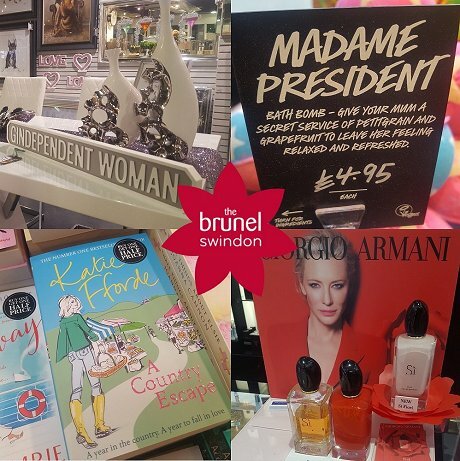 So we’ve put together our guide for the Mother's day essentials here in Swindon - thoughtful gift ideas, great places to eat & things to do to treat mum on her special day this Sunday. Because mum, we love you! 1 Gift Ideas & Shopping!! 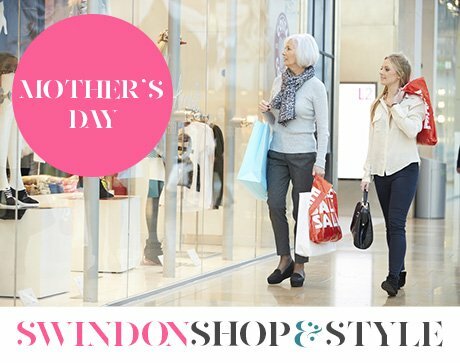 If you know a mum that doesn't love shopping, then we'd like to meet her! Just one of the reasons we set up our website Swindon Shop & Style with everything you need for fashion & features, incl. 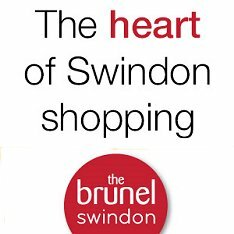 Facebook, competitions, offers and, of course, a full A-Z of shops in Swindon! And, most importantly, loads of gift ideas for Mother's Day! Wam, Bam, Thank You, Mam! Just as well The Brunel have a cracking array of Mother’s Day goodies that are guaranteed to put a smile on her face. So let's take a tour.... and find 18 gift ideas for your mum! Second only to shopping, every mum wants to look beautiful! So how about a pamper? 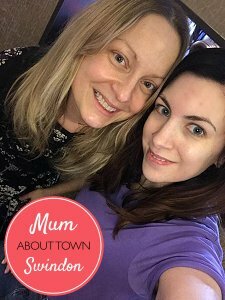 Spoil mum with some 'me time' and a beauty treatment at one of Swindon's top pampering salons such as OMG, Bloomin' Beautiful, The Hair Group, Karoliina Saunders, Friends, The Works, Chickkks or The Retreat at Blunsdon House Hotel. 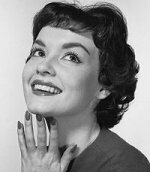 Her day could include a facial, Indian head massage, tanning, waxing(!) 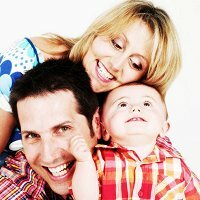 or any number of special treatments that hardworking mums deserve. Choose from a range of venues in the Swindon area, including those listed below. Remember, though, that she won’t want to go on her own, and you may need to fork out for a friend of her choice to go along too (or get together with her friend's family to buy a joint present). Better still, make it a mother and daughter day. Photography has become so easy and so commonplace in the digital age that we’ve forgotten how heartwarming it can be to receive a professionally produced photograph of our loved ones. She probably doesn’t own a picture of all her children or grandchildren together, so why not organise for one to be taken and framed for Mum? Better still, book a session – perhaps as a surprise – which she can also attend, and be pictured surrounded by her family. Limousines – especially the stretched versions – are often used to treat teenagers or hired for young ladies’ shopping trips and nights out. But what about really putting on the style for Mum? Treat her to a Cotswold Tour in a proper Rolls Royce courtesy of Roger Sansum. With it's classic, elegant lines, opulent interior and exceptional ride comfort, the Silver Dawn adds a touch of pomp and circumstance to any occasion. A treat for mums with young children or young grandchildren – not to mention those who are just young at heart - is a visit to Roves Farm. On Mother’s Day, mums get in FREE with another paying child. It's a nice way of spending time together, especially at this time of year - and don’t you dare leave without treating Mum to a cream tea in the granary tearoom. Racing season starts on Mother's Day! And this year, Mother's Day see the start of the racing season at Roves as well! 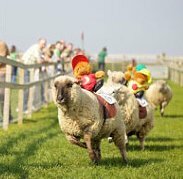 A specially-made track has been built with small jumps, where sheep with teddy bear jockeys and saddles will run fun races! The whole family will enjoy a trip to Blunsdon Stadium, where greyhound racing takes place every Saturday evening. And they will enjoy it even more if you make mum a celebrity. Enjoy a bite to eat in the restaurant and you can even name a race after her, have a message printed in the programme and get her to present a trophy! > Swindon Greyhounds - more info. What have you done today to make you feel proud?! 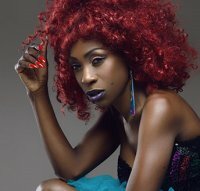 Book tickets for mum to enjoy a very special evening with 90s star Heather Small at The Wyvern on Sunday, 14 April that's what! 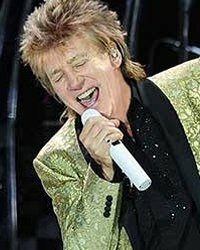 Ok, maybe a bit old, but he can still belt one out if gran likes him! But with a Barnes Coaches voucher, then it could be Olly Murs, Paul Weller, Westlife, a West End theatre all-dayer or just a day trip to the seaside this summer to look forward to. There are some things that money just can't buy. So rather than buying a card off the shelf from your local newsagents (or worse still, the petrol station!) why not make a real effort and make one yourself. And there's no place better than the Studley Grange craft village on Junction 16. There you can choose a whole host different ways to personalise a card, a mug, a cake, jewellery & more! Because they are only usually reserved for special occasions, we only expect to see fancy iced cakes at children’s birthdays and weddings – but shouldn’t Mother’s Day be made special too? A personalised present that somebody has gone to a lot of trouble to make can’t fail to bring a smile to her face and maybe even a tear to her eye. And, of course, she’ll enjoy sharing it with all the family. We think of Champagne as something you save for special occasions, but it’s also just the thing to tell somebody you think they are special. So buy Mum a bottle of bubbly for Mother’s Day – and make sure you crack it open on the day itself. To make it even more special, check out Magnum Wine in Wood Street, Swindon, where you can buy personalised bottles. A Sunday off... surely not! It's funny that, isn't it? 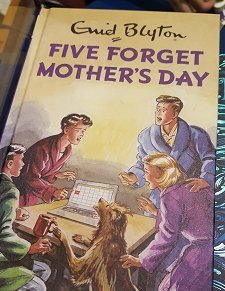 Mothering Sunday falling on a Sunday? And every year, as well. Hence, the ideal opportunity to take mum away from preparing the roast potatoes and clearing up while everyone else relaxes on the sofa. Get all the family together and take her out for, that's what we say. Mother's Day in the pub! 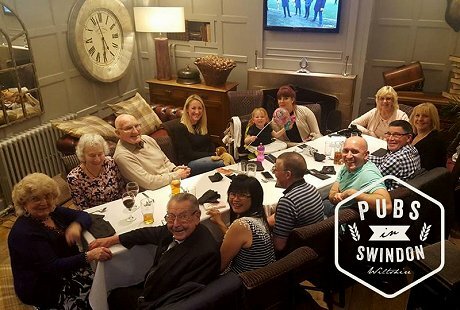 Another reason we set up a new website dedicated to pubs in Swindon - the great British family Sunday lunch down the pub! And what better excuse than on Mother's Day when all the family can gather for a drink and a proper roast and let everyone else do the hard work! Well, if you're going to do it properly!.. Although it has become a day when mums all over the world receive chocolates, flowers and pot plants, there is more to Mother’s Day than meets the eye. We may think of it as a somewhat commercialised day, but its origins are not only historical but really quite charming. It grew out of a special day off that was traditionally given to Victorian domestic servants every year. Many families had at least one person in service, and athough they were of both sexes, many were girls or young women who were boarding at their place of work and therefore potentially living far from home. 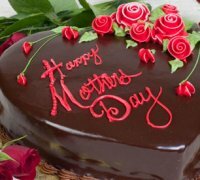 This Mothering Sunday – to give it its proper title in Europe – echoed a religious festival dating back centuries, when people would return, once a year, to their ‘mother church’. Although Victorians daughters returning home probably brought a gift home, it’s the concept of spending time with Mum which was the principle on which the day was built, and the gift is really only a bonus.